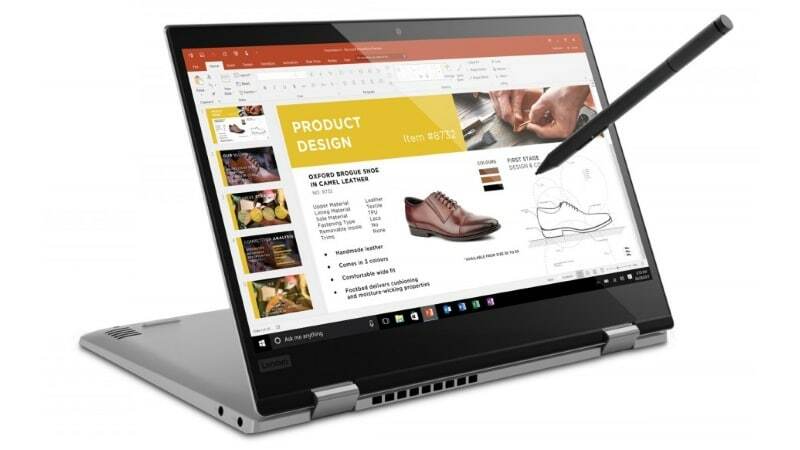 The latest addition to Lenovo’s Yoga range of 2-in-1 convertibles is the Yoga 920. It boasts of a responsive far-field microphone to wake Microsoft’s Cortana up, even when the laptop is powered off, from a 4-metre distance. The Lenovo Yoga 920 convertible will start shipping from September in Europe, priced starting EUR 1,599 (roughly Rs. 1.22 lakhs). It will be available in standard Copper, Bronze, and Silver Platinum colours, in addition to limited edition Star Wars-themed designs protected with Gorilla Glass. The Lenovo Yoga 920 convertible sports a 13.9-inch IPS touchscreen display with a choice of full-HD (1920×1080 pixels) or UHD (3840×2160 pixels) resolutions. It ships with up to an eighth generation Intel Core i7 processor, 8GB DDR4 RAM (up to 16GB), a 256GB SSD (up to 1TB). It comes with Windows 10, with support for Windows Ink and Windows Hello. Lenovo claims that Yoga 920’s display can rotate 360-degree at just 1.37kg weight. The convertible is coupled with Lenovo Active Pen 2 as a stylus. Other specifications include a 15.5-hour battery life, JBL speakers, Dolby Atmos sound for headphones, 2 USB Type-C ports (Thunderbolt and USB-PD supported), and 1 regular USB 3.0. 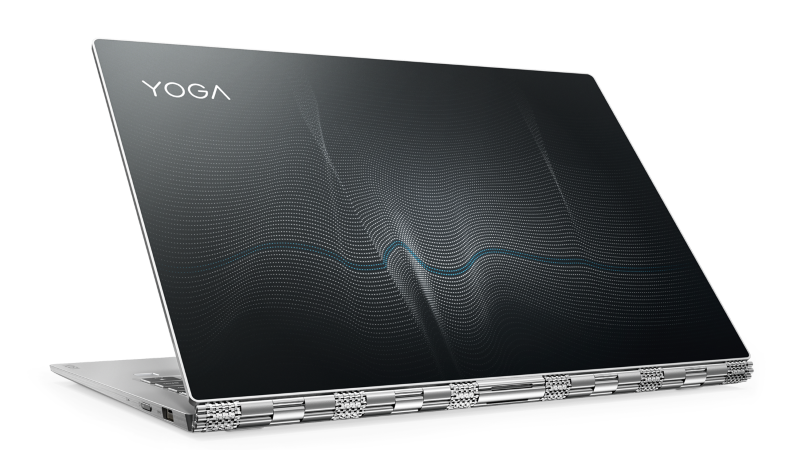 The second entrant to Yoga series is the Lenovo Yoga 720 (12-inch) 2-in-1 convertible. This laptop already has two variants with 13-inch and 15-inch display sizes, but the new one bears a 12.5-inch full-HD (1920×1080 pixels) IPS touchscreen display with anti-glare coating. The laptop can be paired with up to seventh generation Intel Core i7 processors, and comes with a 4GB DDR4 RAM (up to 12GB) and 128GB SDD (up to 512GB). The laptop comes with Windows 10 with support for Hello and Ink using Lenovo Active Pen 2, Harman Kardon speakers with digital microphone array. After debuting the Miix 510 detachable 2-in-1, Lenovo has launched its successor Miix 520. The Lenovo Miix 520 sports a 12.2-inch full-HD (1920×1200 pixels) display and runs Windows 10 with support for Windows Hello and Windows Ink. It is powered by up to an eighth-generation Intel Core i7 processor with 4GB of DDR4 RAM (up to 8GB), and a 128GB SSD (up to 1TB). 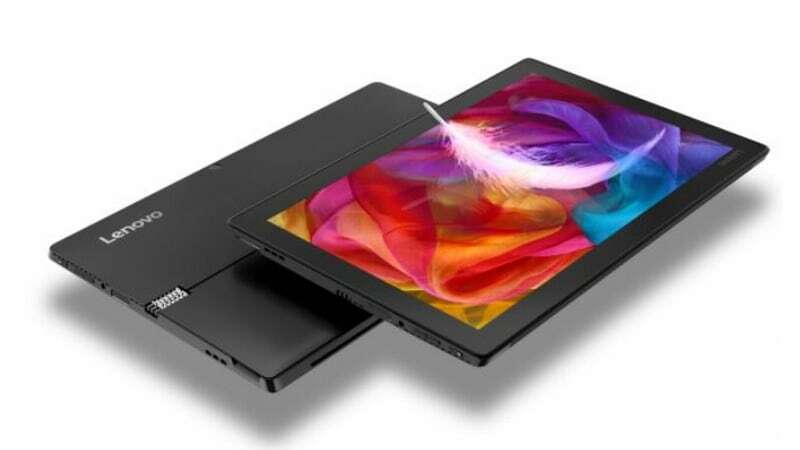 Apart from the regular version, Lenovo is also offering a cellular version of Miix 520 that has support for LTE connectivity. Lenovo has a pretty niche range of virtual reality headsets, and its new wearable device aims to combine virtual reality with augmented reality. The Lenovo Explorer was originally showcased during the CES and makes the use of Microsoft’s Windows Mixed Reality platform. We know it will be priced at $349 (roughly Rs. 22,350) without controllers and $449 (roughly Rs. 28,750) with the controllers pack when it ships in October. 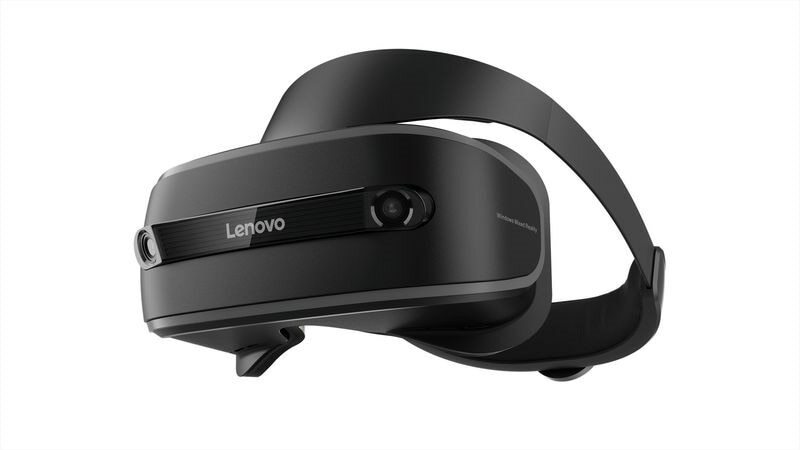 The Lenovo Explorer headset comes with dual cameras that allow VR motion tracking without the need of external motion sensors. But this doesn’t mean it will restrict your VR experience as there is a support for inside-out positional tracking along with a plenty of VR games and apps. You can use an Xbox controller as well. You can also assign Microsoft Cortana for additional controls, in addition to the basic ones. The headset features two 1440×1440 pixel displays, one for each eye where you can even work on Microsoft Office apps if you want to stay away from distractions with support for keyboard and mouse. Lenovo already unveiled its Alexa-powered Smart Assistant speaker back in January. 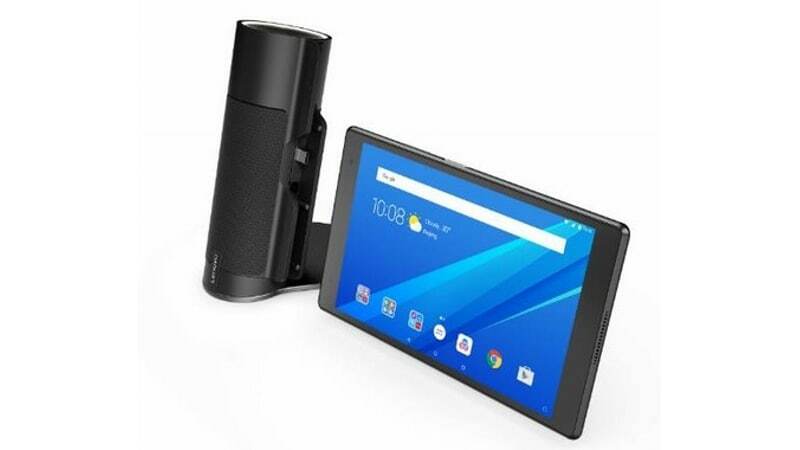 Now, it has launched a similar smart speaker that only works in conjunction (attached via USB) with a Lenovo Tab 4 series tablet. “Visual information can be shared on the screen along with responses from Alexa,” the company said in a statement.